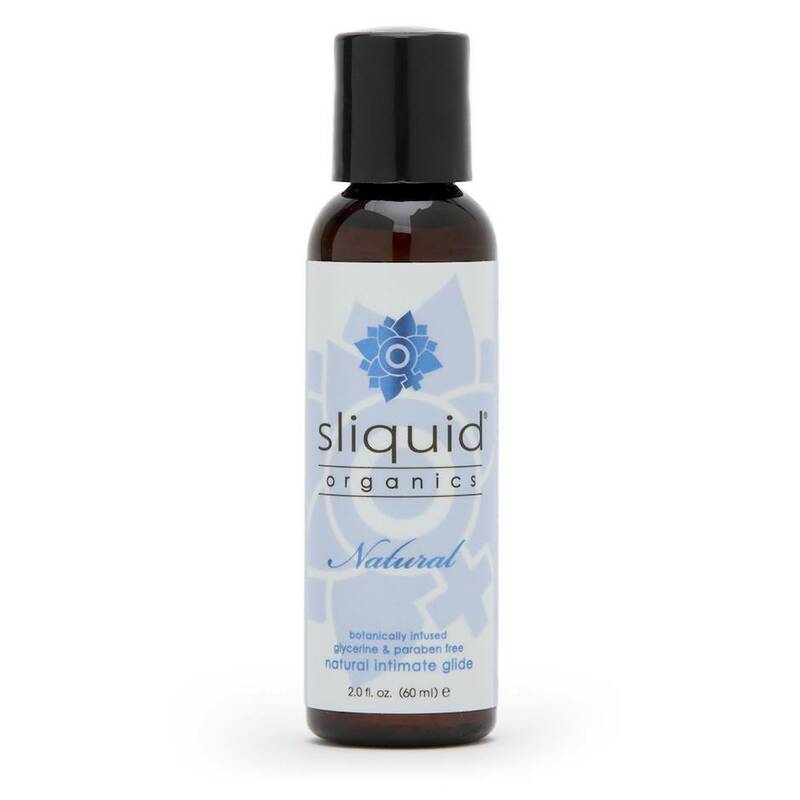 Infused with hibiscus, vitamin E and green tea to soothe, and plant cellulose and aloe vera for long-lasting slip, this certified organic lube enhances natural orgasmic sensations, without replacing them. Compatible with all toy materials and skin types. Order over the phone: Call 07 3053 8518 and quote code 72556. I love the organics range, I'm very fussy about the quality of products I use on, or in, my Altar of Venus and bought this one to have as a handy travel bottle. The size is perfect for an impromptu overnight stay, or if you just need to travel light! The design is classy and tasteful and it has the standard pop up lid for ease of squeeze! The lube itself is beautifully soft and slippery, it doesn't leave any stickiness behind at all, but as with a purely water-based lube, it's not as long lasting as the silicone variations. I needed this for use with toys though, so it was completely safe and perfect for solo play! This is an expensive range, but if you're worried about looking after those sensitive bits, it's worth paying a little extra to relax and enjoy the herbal peace of mind! Feels velvety soft, highly recommended for use with toys. 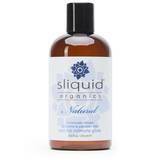 It’s a great idea to use natural ingredients. I’ve used chemical-based lubes in the past and decided this would be better for intimate contact. There is no unpleasant smell or taste and when first applied is quite silky smooth. The major downside is that it dries out much too quickly on the skin and has to be reapplied too often. This size bottle is too small as it’s hard to squeeze the product out of it. Dries out too quickly, hard to get out of the bottle. Okay for a back up but not something I would use all the time.